BlackWater Olives Grove - Freshly grown right here in your backyard! Florida, not California, not Italy or Spain or Greece! We are growing olives in Santa Rosa County Florida. We need a few more days before we can pick olives or make olive oil so check back with us in say, 2019. Olive picking season is usually September to December so practice your pick and get ready! 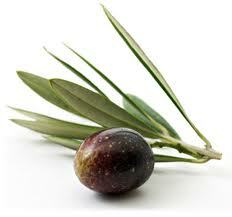 Did you know that olive production in America began in Pensacola. Don Tristan De Luna’s settlement was destroyed by a hurricane in the 16th Century. The Spanish ships were laden with olives a staple of the Spanish diet when the ships were destroyed some of the olives made it to shore, sprouted and bore fruit. – From the University of West Florida Department of Archeology. © Blackwater Olive Grove Crafted with love by SiteOrigin.